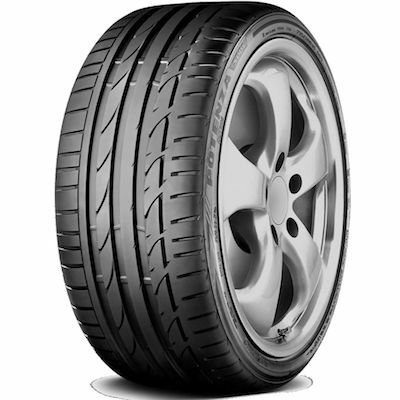 The Bridgestone Potenza S001 features a unique construction and innovative tread pattern which promises new levels of performance and sports handling in a range of driving conditions. The light weight construction delivers reduced rolling resistance, lower noise and improved fuel efficiency. 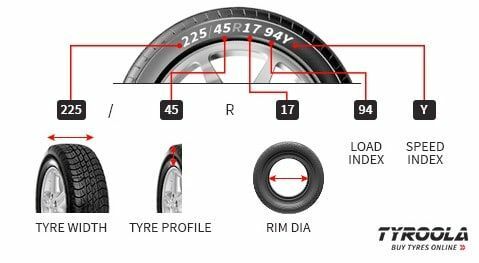 The innovative tread pattern increases vertical stiffness for maximum grip when cornering for enhanced ride comfort and handling on performance and luxury vehicles. While the compound make-up offers superb grip and precision to provide stability at speed.